I swear I say the same thing every time I sit down to write one of these posts, but where has the time gone? August marks the start of another month closer to Christmas (what?) and also the last 'official' month of Winter here in Melbourne. We're not too far off from warmer Spring days and actually feeling the sun on our faces- YAY! 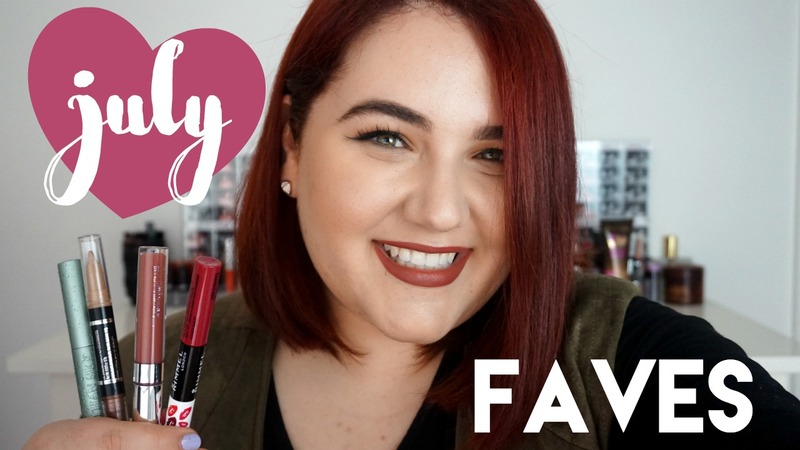 July has been a busy month, with uni assignments (ew), the running of #CollabmasInJuly and lots of new product releases, I have been testing and trying some new makeup and skincare which I'm ready to share with you! 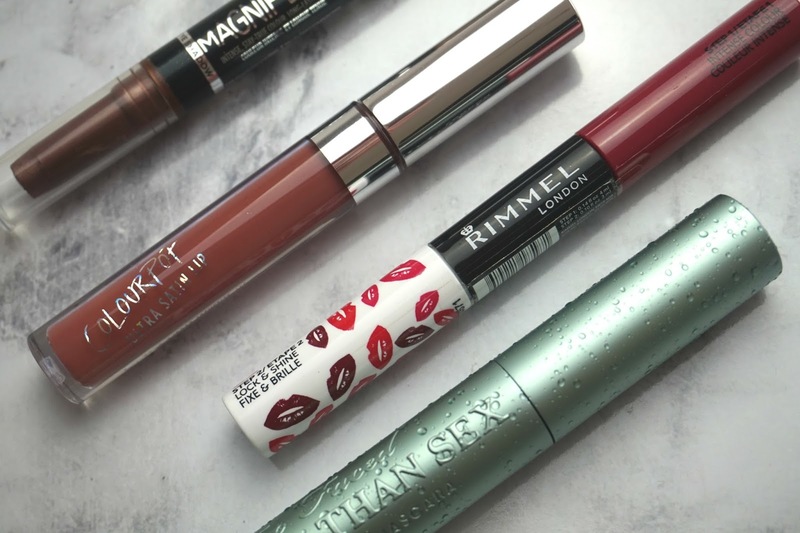 What are some of the products you have been loving in the month of July? 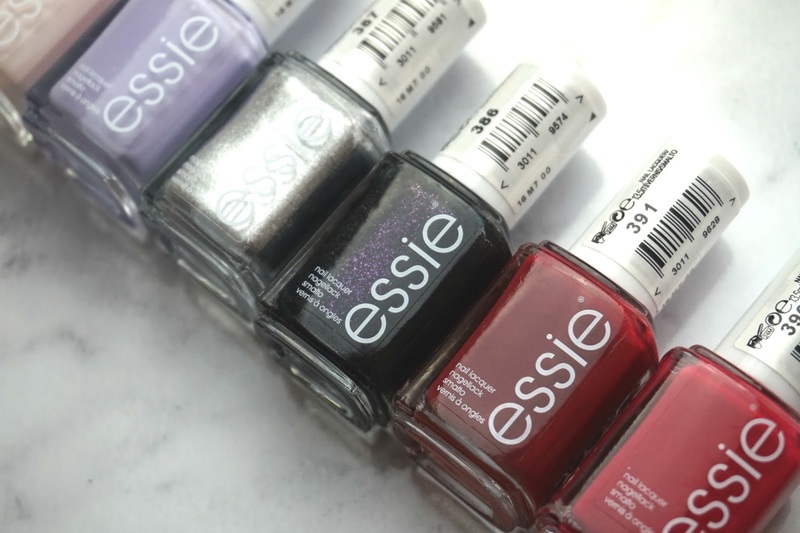 Are you a fan of Essie nail polishes like me too?